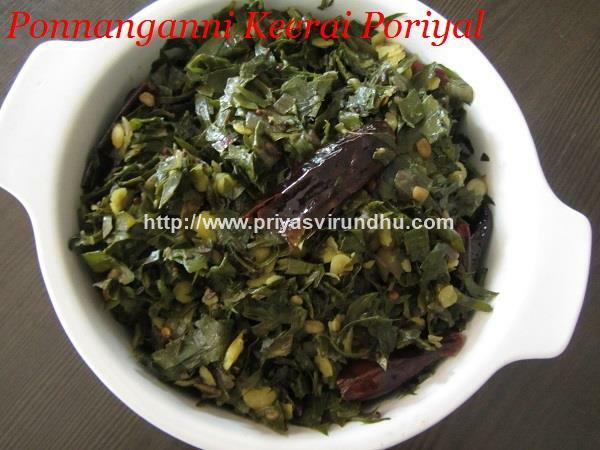 Kathrikkai Murungaikkai Poriyal/Pirattal is a very common dish prepared in TamilNadu in all most all the homes. This poriyal/masala is perfect and lovely combination of brinjal and drumsticks cooked along with onions, tomatoes and spices makes it extraordinary and succulent. 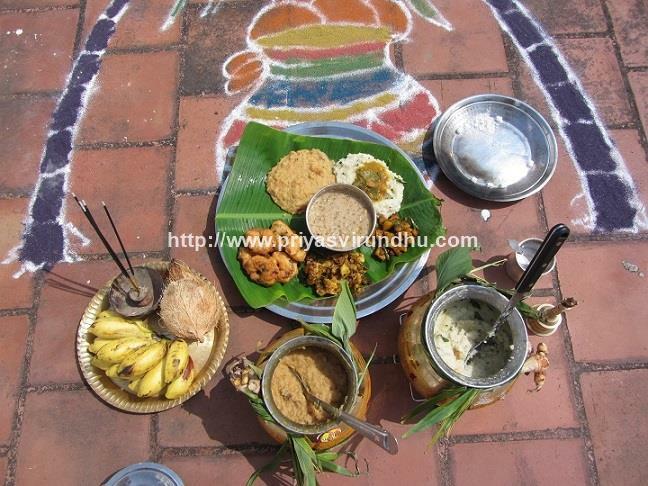 Kathrikkai Murugaikkai poriyal is especially prepared on pooja days and fasting days for neivedhyam and served as side dish along with rice, sambar, rasam etc. 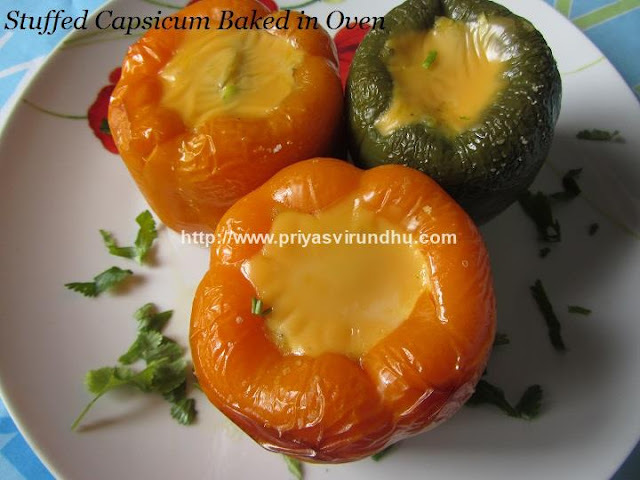 It can also be served as sidedish for rotis or chapathis. Do try out this lovely Kathrikkai Murungaikkai Poriyal/masala and post your comments here. Meanwhile do try out other vegetarian Poriyal varietieshere. 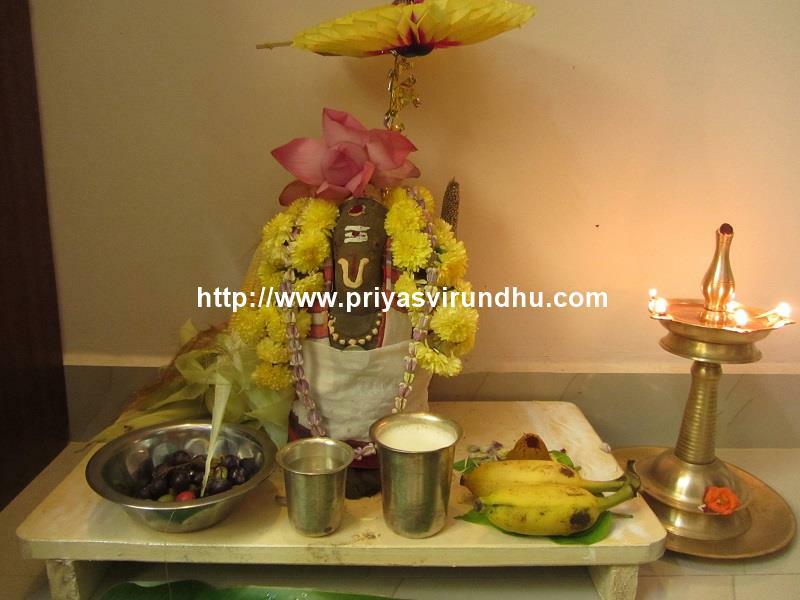 Today, I am going a share a very simple, healthy and easy to make Vazhakkai/Raw plaintain Puttu or Podimas. Vazhakkai/Raw Plaintain is a versatile vegetable, we can make several recipes with this vegetable. Raw Plantains are excellent source of vitamin B6, B3, B5, vitamin C, E, K and a good source of magnesium, potassium and phosphorous. 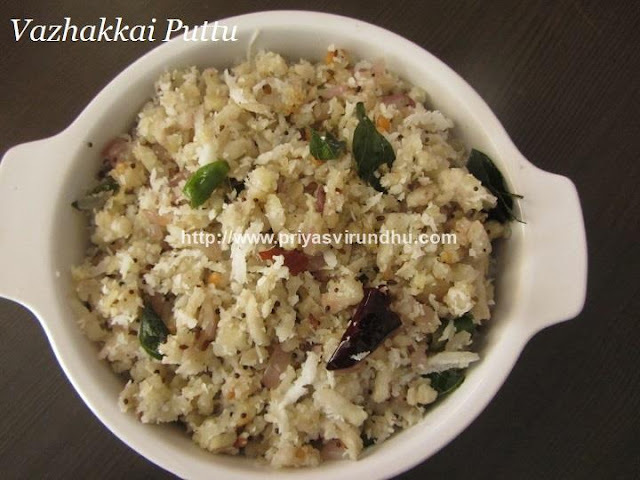 Ok, friends do try out this traditional and tasty vazhakkai puttu and post your comments here. 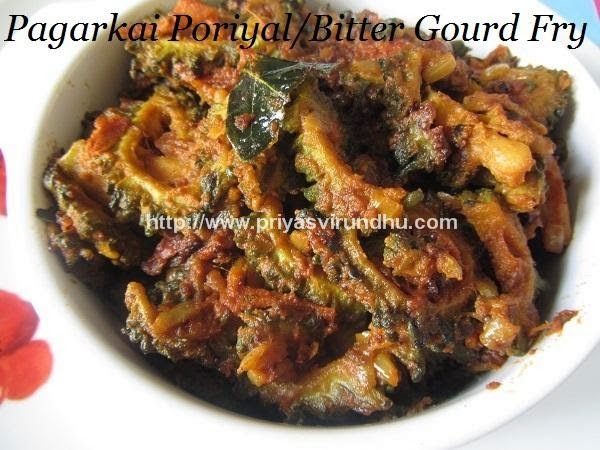 Meanwhile do check out other interesting Vegetable Poriyal/Varuval varieties here. Yes friends, today it is yet another irresistible recipe from my kitchen – it is none other than paneer 65. Any dish prepared with paneer in my kitchen vanishes within minutes, my kids just love them a lot and the same goes with paneer 65. 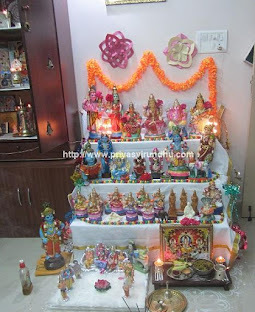 I somehow managed to get some clicks to share it with you all. 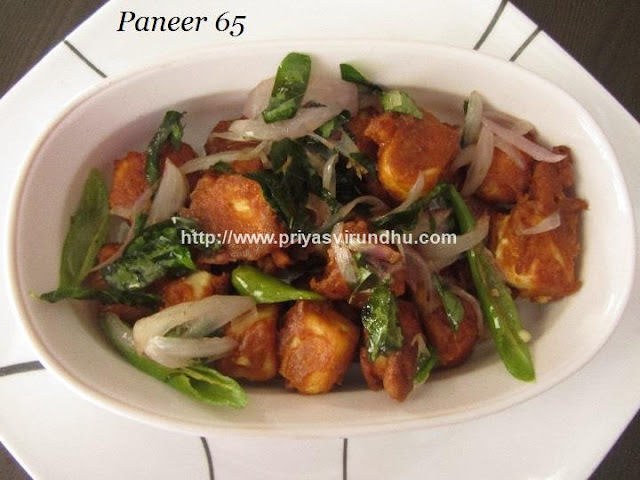 Paneer 65 is very common in all most all the restaurant menus, it is so easy to prepare at home with exactly the same taste and is wallet friendly when made at home. Do try out this Paneer 65 and post your comments here. 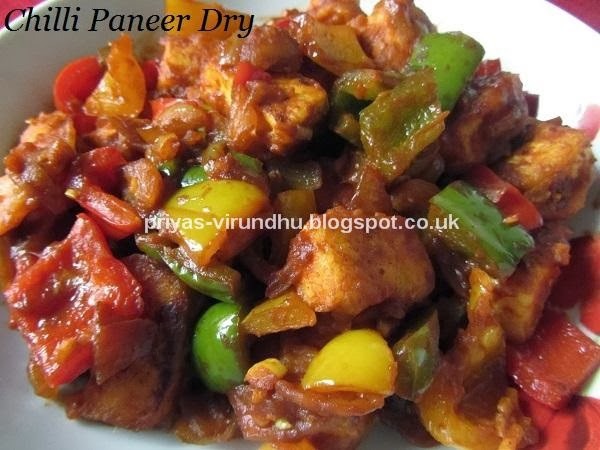 Meanwhile do check out other interesting Paneer recipes here. Here’s how to make Paneer 65 recipe with step by step photos…. 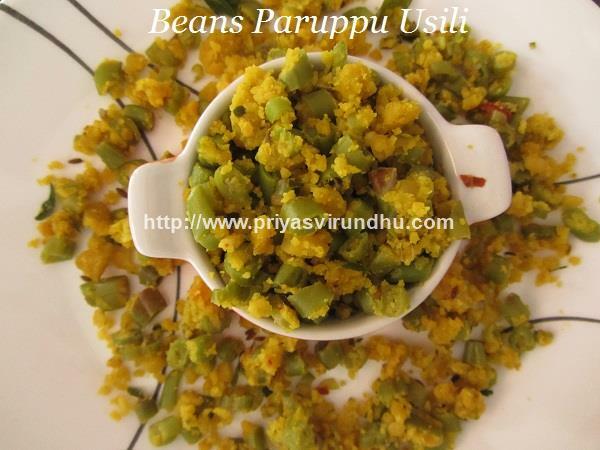 Beans Paruppu Usili is a traditional South Indian [Tamil Nadu] recipe made in all the Brahmin houses as a side dish for rice. 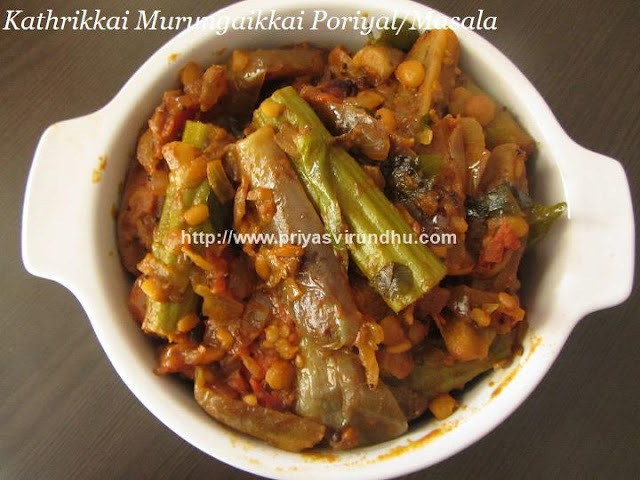 Paruppu Usili is nothing but a dish prepared with lentils and vegetables. We can choose vegetables like vazhaipoo, avarakkai, cabbage, kothavarangai or even carrots along with the lentils. My husband loves to have Beans Paruppu Usili and I make it along with Vatha Kuzhambu, which always makes a great combo. 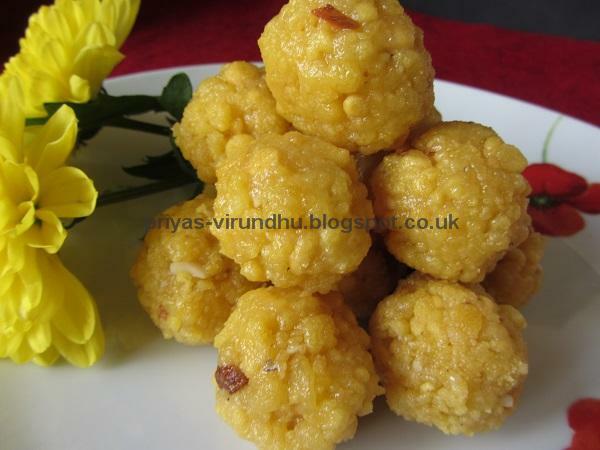 Try out this healthy and delicious Beans Paruppu Usili and post your feedback. 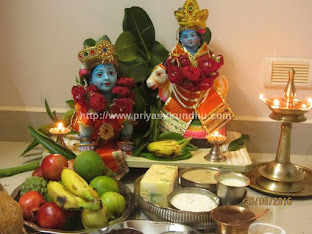 Meanwhile check out other Vegetarian Varuval/Poriyal varieties here. Jack Fruit Seed masala/Palakottai curry is perfect side dish for any South Indian Meals or rice varieties. 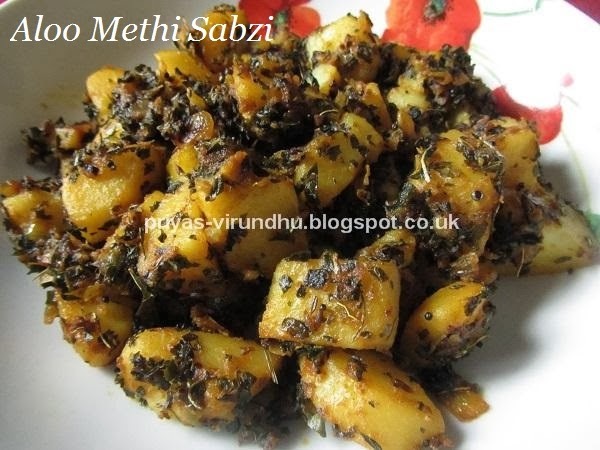 Not just rice varieties, it can be had as side dish for rotis or type of bread varieties. Jack fruit seed recipes are prepared during the summer season in Tamil Nadu & Kerala. There are enormous benefits of jack fruit seeds/palakottai, it is loaded with proteins, carbohydrates, vitamins and minerals. 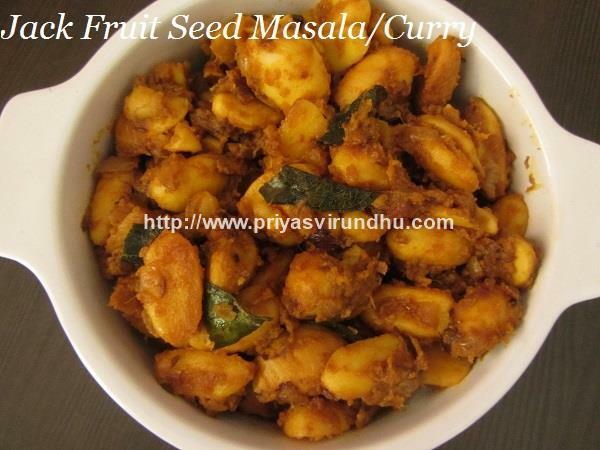 So don’t ever throw away the jack fruit seed, try out this jack fruit seed masala and enjoy your day. 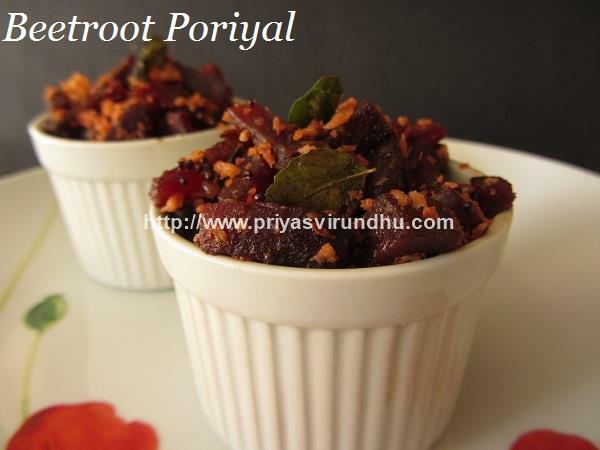 Today I am going to share a very simple, healthy and quick Beetroot Poriyal. This is perfect and lovely accompaniment for any rice varieties or any type of rotis or naans. With not much of introduction I am moving on to the recipe. Meanwhile do not forget to checkout other delectable vegetable poriyal varieties here. Today I am going to share and very healthy, protein packed side dish that can be prepared for lunch for any rice varieties or for any kind of rotis. This is one kind of side dish that can be made in less than 15 minutes and packed for lunch. I have already posted Soy chunks 65, Soy chunks biryani and Soy chunksvegetable curry, do check them out as well. 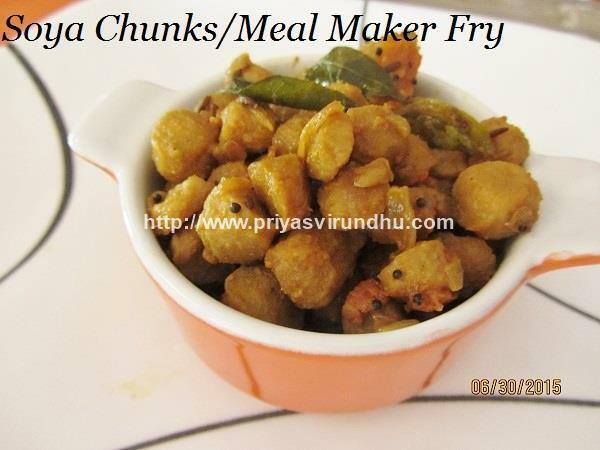 For now try out this quick Meal Maker Fry/Soya Chunks Fry and post your comments. Mochai [fresh] is a type of field beans available in the market during winter. The same is dried and available in all provisional stores throughout the year. The dried Mochai [Tamil] is called as Mochai Kottai. 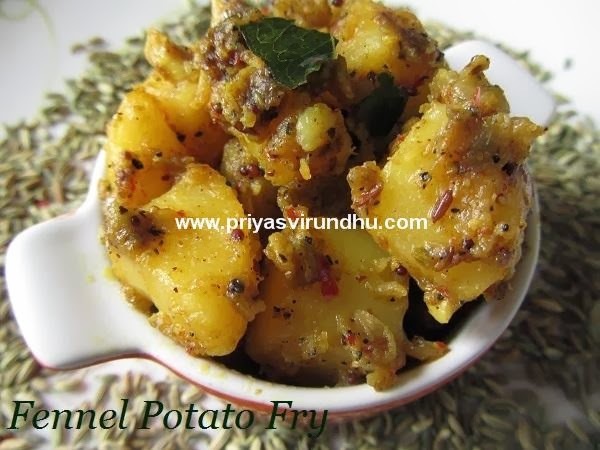 This mochai kottai masala/stir fry is quite common in South India. The other most commonly prepared recipe with this bean is the mochai kottai kara kuzhambu, I will post this recipe in my future post soon. For now try out this protein packed healthy Mochai Kottai Masala/Stir Fry and post your comments. 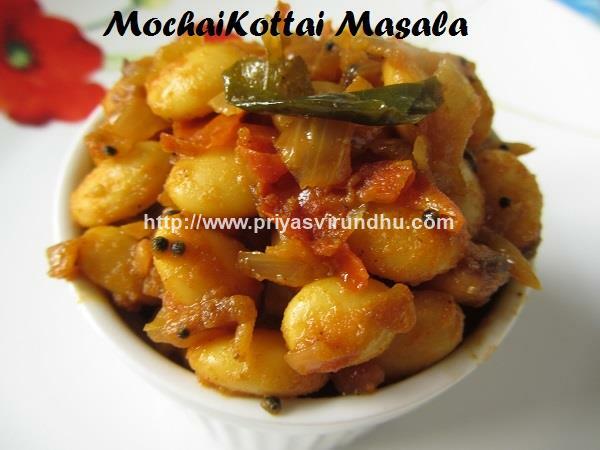 Here’s how to make Mochai Kottai Masala with step by step photos…. Today I am going to share a very authentic, traditional and addictive Cheppankizhangu/Taro/Arbi fry of Tamil Nadu. Are you really tired of cooking? 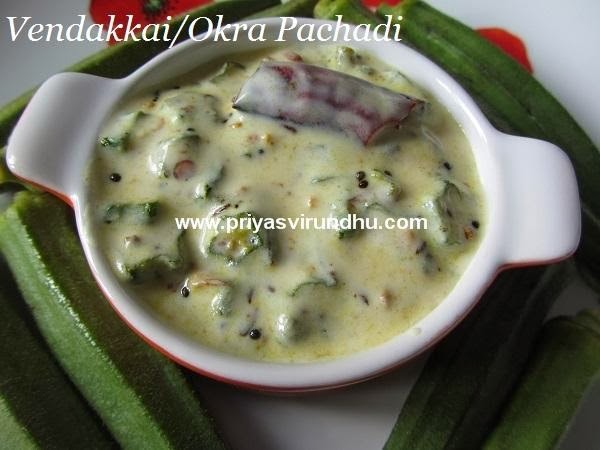 Then here’s one simple solution, make this cheppankizhangu fry, serve it with yogurt/curd and white rice. It will be a divine, lovely and simple meal. So what are you guys waiting for? Do try it out and post your feedback. 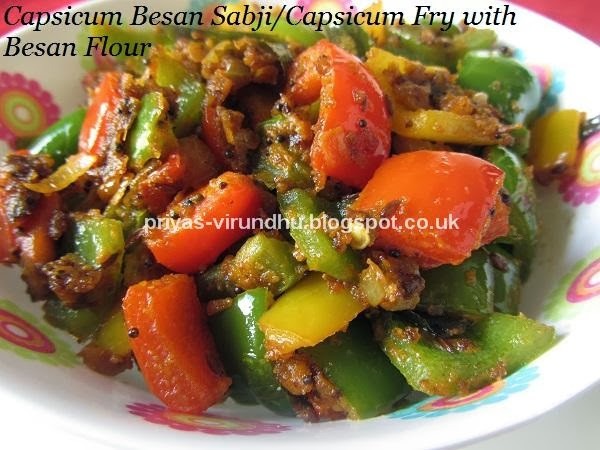 Here’s how to make Cheppankizhangu fry with step by step photos…. 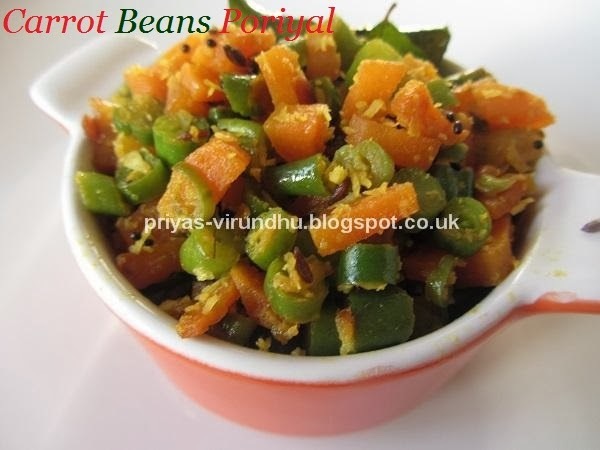 Carrot Beans Poriyal is a very common, simple, quick, healthy and delectable side dish prepared in all the South Indian homes. The final touch of coconut to this stir fry adds an extraordinary taste. Carrot beans poriyal is an excellent accompaniment with any South Indian meals, starting from sambar rice to curd rice, not just rice, roll them in rotis and enjoy it for lunch or dinner. Though I make this very often at home, I never thought of clicking any pics and posting it here. Any way friends thought it might be useful for some beginners and bachelors.